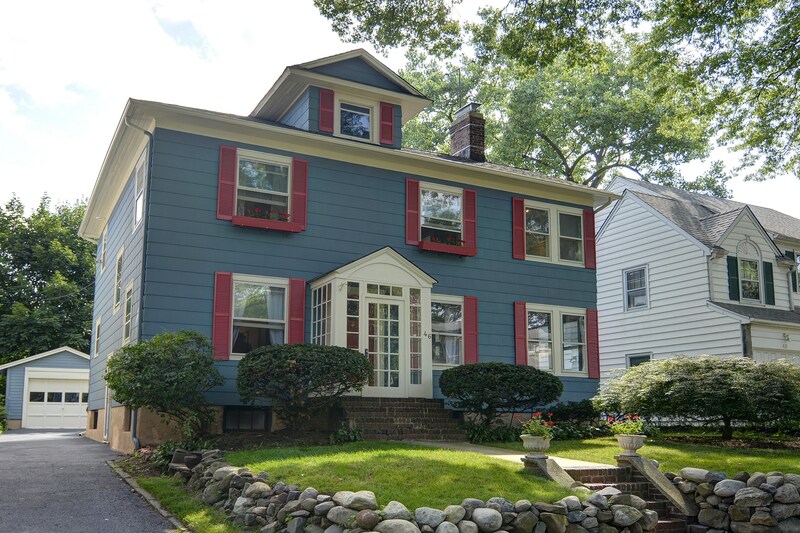 South End Colonial with endless curb appeal. Every room in this 1930 home is spacious and charming. New countertops, backsplash and appliances in eat-in-kitchen. Main bath renovated in the past year. Huge walk-in closet off of master bedroom, with potential to become a master bath. Lovely deck overlooking private yard. Plenty of storage space in the full basement and 1 car detached garage. Near Linden Avenue School and Carteret Park, and NYC transit options. Check out our virtual tour! Next We’re Mad about 34 Madison!! !